1 Decide on the kind of hair you want. Hair extensions come in two different makes: synthetic or human. 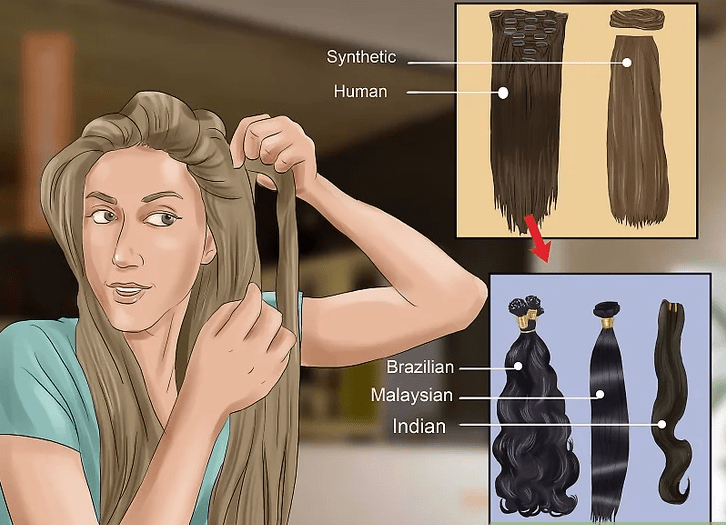 Synthetic extensions are a man-made keratin/plastic mix that mimics the appearance of human hair. 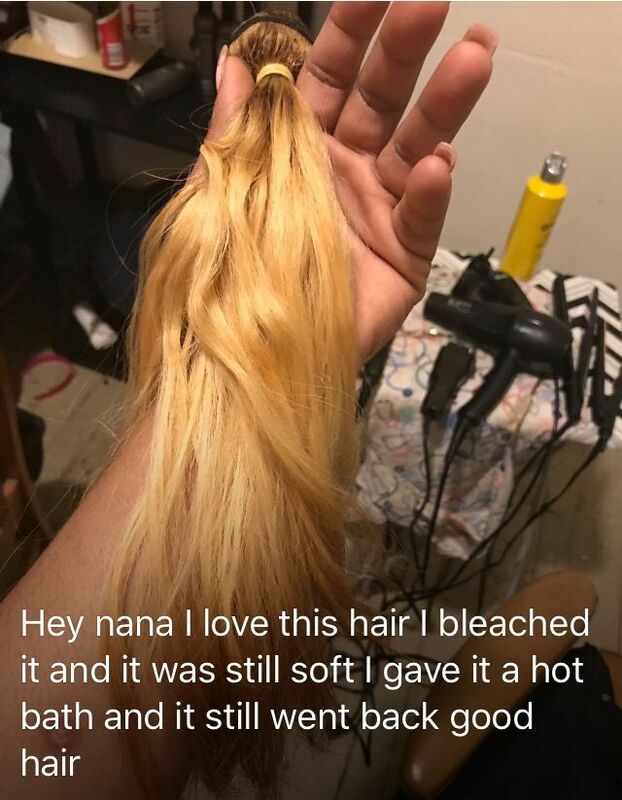 Human hair is donated by real people and repurposed into extensions. they come in many grades, such as Brazilian, Indian, Malaysian, Peruvian, these are most popular. Allowing for straighten, curling and even coloring to a desired color level. 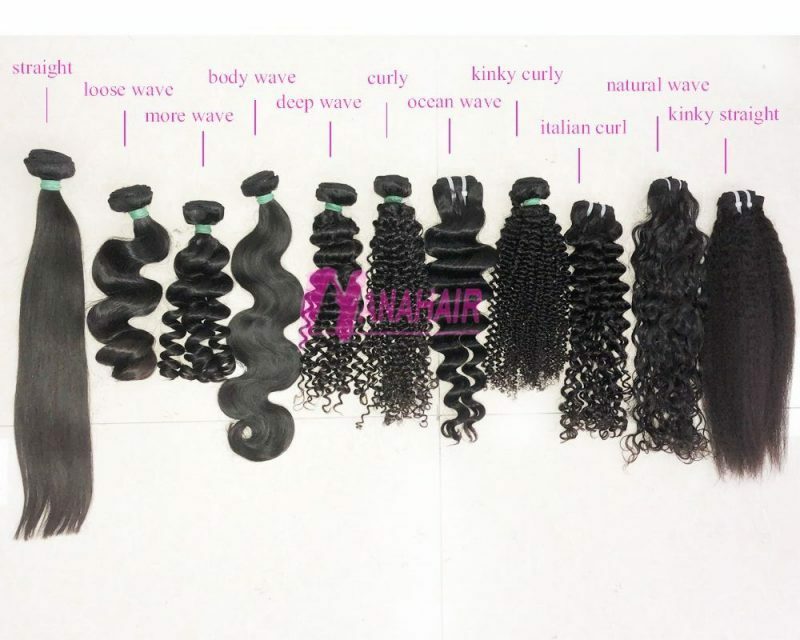 Natural Brazilian, Indian and Malaysian hair installs will have different grades of textures, such as wave (a natural c formation throughout the weft), natural curl, (somewhat straight with natural body and fullness towards the ends and tight curl (the weft has a natural very tight ringlets ). 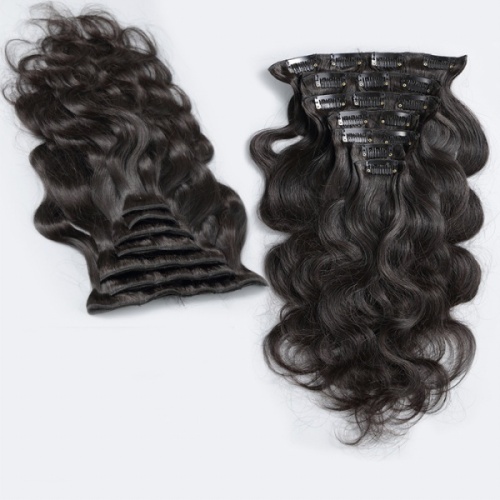 When choosing human hair installs it is always best to use hair that is closest to your own natural texture, this will allow for smooth blending when installing your extensions. 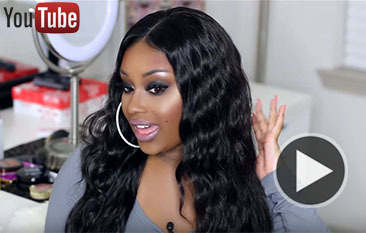 2 Think about clip-in hair extensions. These are either synthetic or human hair that are attached to a hair clip at the base which allow for temporary extensions to your hair. These are a great option if you only want extensions for a particular event or day. 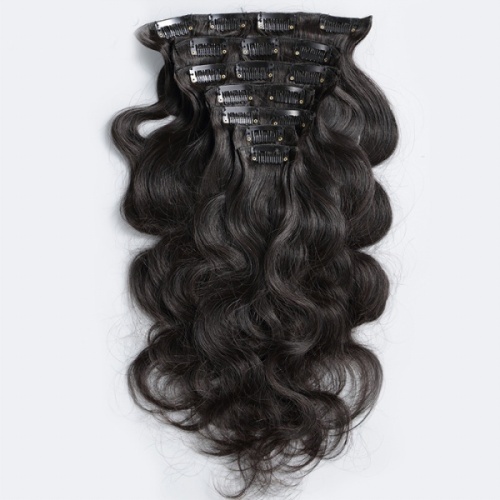 The Clip in are the cheapest available hair extensions, and are also the easiest to install. They take only minutes to put in.